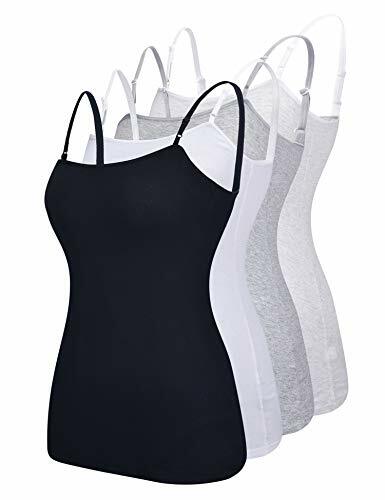 ✔️ PERFECT CHOICE - The must-have cotton tank top is a key casual piece that can be worn as a sweatshirt, vest, sports top, PJ top, and underwear. Great for layering to get rid of the chill of winter. True to size and very well made!